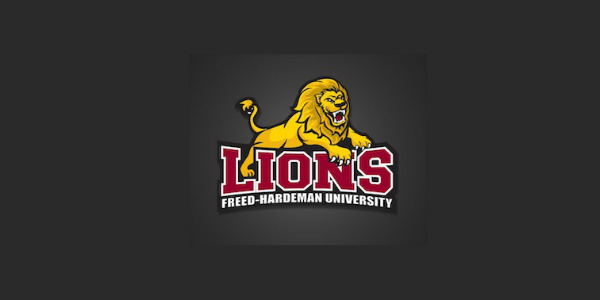 HoopDirt.com has learned that Freed-Hardeman University (TN) head basketball coach Jason Shelton has resigned. This past season, Shelton led FHU to a 25-8 record, and an NAIA DI Tournament appearance. 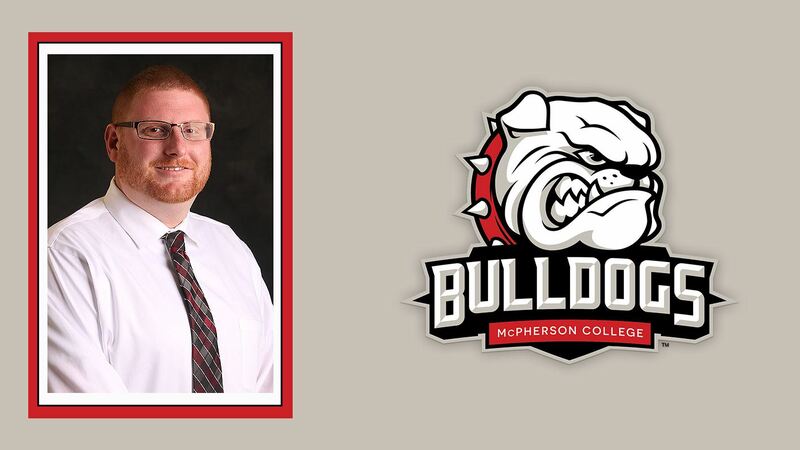 His squad also finished the season ranked #19 in the 2015-16 NAIA Division I Men’s Basketball Coaches’ Postseason Poll. Shelton had been at the school for the past eleven seasons, and has also worked at Utah and Colorado. Two years ago, Shelton’s team set a program record for wins (29), and earned the program’s first-ever No. 1 national ranking. It sounds like an official announcement will be coming shortly.